1. Southwest Vegetable and White Bean Wraps by Swirls and Spice. 2. 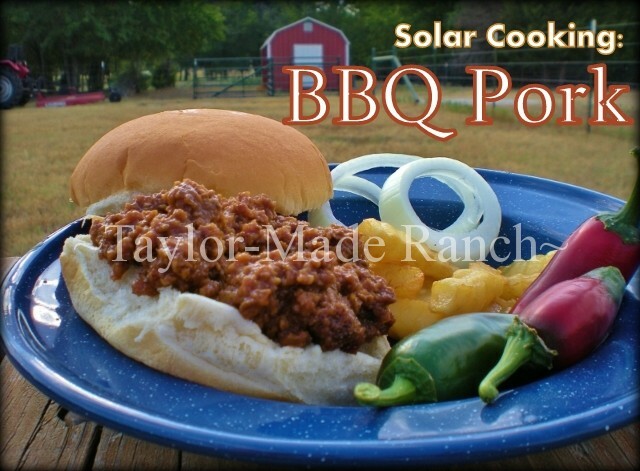 Solar Cooking: BBQ Porkby Taylor-Made Ranch Homestead Blog. 3. 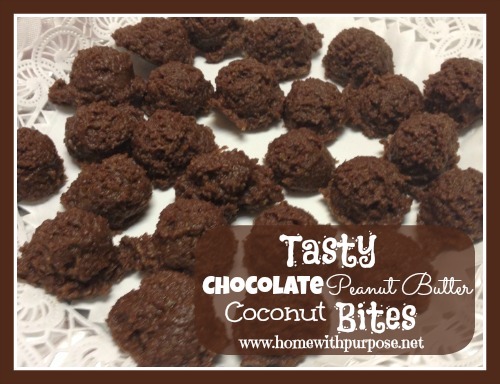 Tasty Chocolate Peanut Butter Coconut Bites by Home With Purpose. Thank you for hosting. I finally wrote about the honey mustard sauce I make for my family. Been making it for years. I keep it in a squeeze bottle and it lasts a long time. It never goes bad in our house we use it up within a month or so. Thanks for hosting each week. I have shared a few posts this morning. My favorite is how to make your own corn silk leave in conditioner. No more tangles! 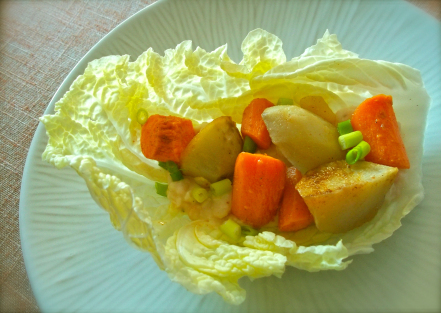 What a happy surprise to find my vegetable wraps as one of this week’s featured recipes! 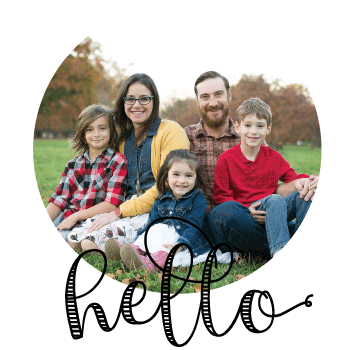 Thanks for all you do to help inspire us here!